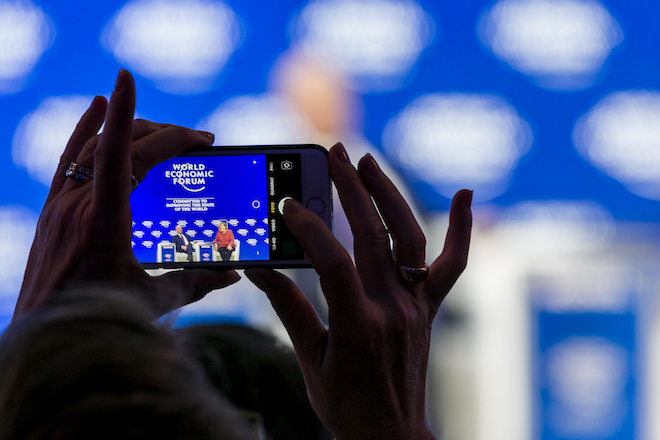 Davos – As the World Economic Forum (WEF) Annual Meeting 2019 ended on 25 January, following a four days of intensive dialogues, between over 3,000 leaders from business, government, civil society, academia, arts and culture, and media, as well as the foremost experts and young leaders from all over the world aiming to tackle peace, inclusiveness, and sustainability. 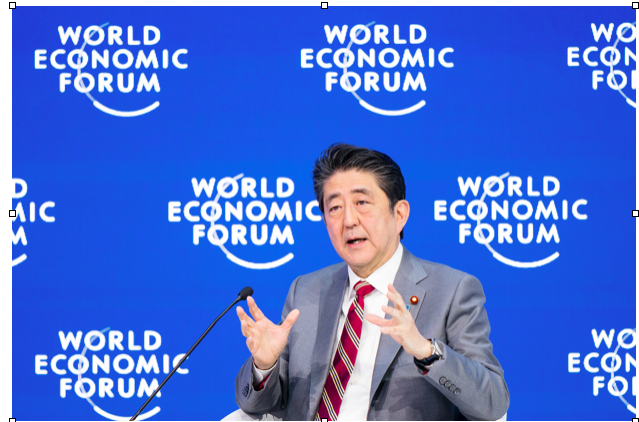 Japanese Prime Minister Shinzo Abe emphatically declared the defeat of despair in a special address on Wednesday, affirmed his country’s commitment to a launch an agenda for global data governance during Japan’s G20 Chairpersonship. German Chancellor Angela Merkel reaffirmed her commitment to multilateralism in a plenary address at the Annual Meeting, calling on leaders to find common ground in search of a strengthened, but more flexible, global architecture. 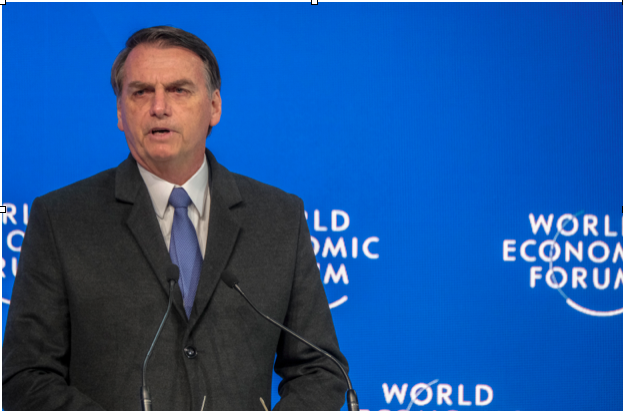 The leaders of Brazil, Colombia and Brazil, along with the Foreign Minister of Canada, announced their backing to Juan Guiado, leader of Veneuzuela’s opposition-controlled Parliament, in a joint statement Wednesday, after he had declared himself the country’s Interim President. 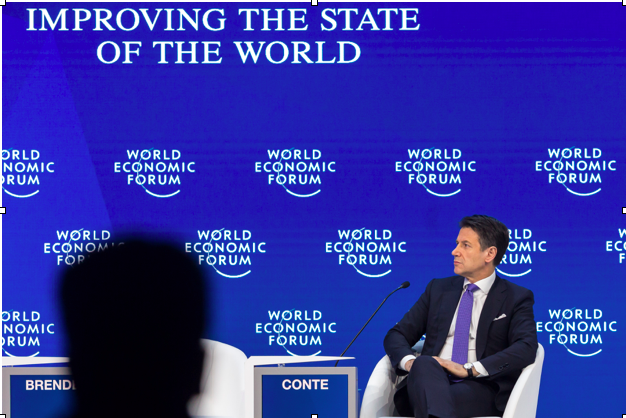 Italian, and Spanish prime ministers, called for a radical revision of the current economic systems, to curb the excessive inequality, prioritize citizens, both prime ministers committed their countries to transformative economic change to improve opportunities for working people. Egypt’s prime minister, and the minister of investment, signed an agreementwith the global asset management firm Lazard on Wednesday, to promote investment opportunities in Egypt. London-based biomedical research charity, Wellcome is to allocate an additional £200m (EGP 4.652bn) to mental health research, Jeremy Farrar, director of Wellcome announced on Wednesday. Alibaba founder and chairperson Jack Ma expressed his firm belief in globalisation, as it was a catalyst for the growth of many countries, such as China, reveals vision behind the Electronic World Trading Platform (eWTP), which is a digital trading platform that facilitates transactions. Rwanda became the first African country to join Alibaba’s global trading platform, which is aimed at increasing ecommerce in emerging markets.